Van Helsing – Season 1 (2016) – What's New on Netflix Canada Today! 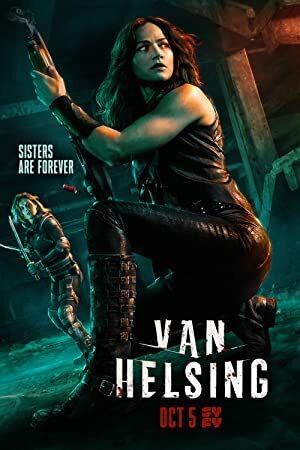 Vanessa Helsing, distant relative of famous vampire hunter Abraham Van Helsing, is resurrected only to find that vampires have taken over the world. She is humanity’s last hope to lead an offensive to take back what has been lost. After three years in a coma, Vanessa awakens to a world ravaged by vampires. Now, she and a motley band of fellow survivors fight to stay alive. Vampires have conquered the planet, but her powers could save humankind. If she can figure out who she really is.